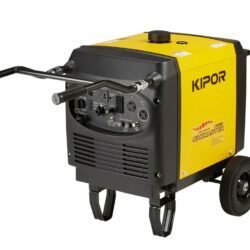 240 volt Mains power wherever and whenever you need it. Very high quality Lithium Polymer Batteries. Advanced Ultra Pure sine wave output so perfect for even the most delicate electronics, laptops, computers, TV’s, phones, IPads etc. Rugged , tough construction with carry handle and only weighs 1.6kg. Red and Black case complete with a built in torch. 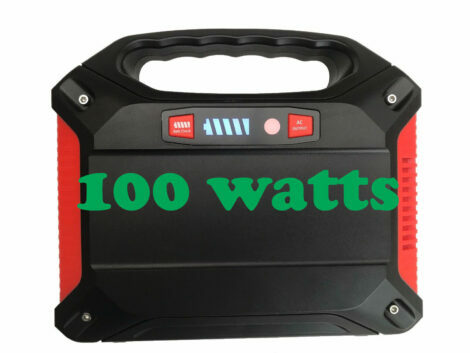 This amazing unit is ideal wherever you need portable mains power. True silent operation, can be used safely inside, no exhaust fumes, reliable power. No starting worries or flammable petrol/Diesel to have to worry about. Can be recharged using the supplied mains adapter or it has built in MPPT technology for recharging from a solar panel. Charge up during the day and use over night. Lots of power available to run your TV’s, computers, lights, consoles, charging phones etc. Multi Safety features – Short Circuit protection, Over Current protection, over voltage protection, under voltage protection, over temperature protection. 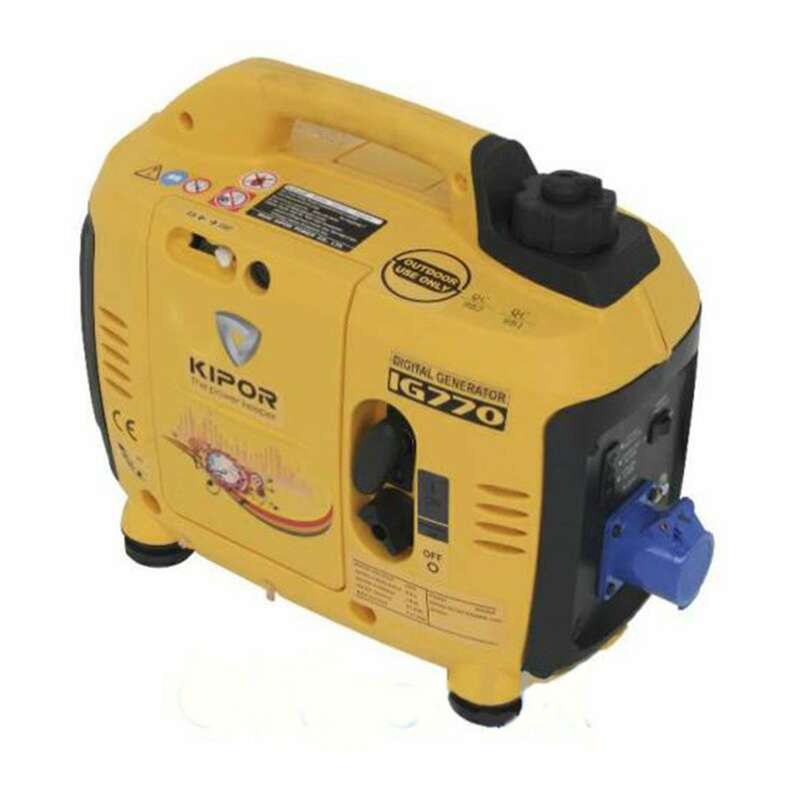 The portable Kipor IG6000H generator is one of the most environmentally friendly generators on the market and produces a maximum output of 6.0 kVA. It is built with industrial sized wheels and strong ergonomic handles to make transportation a breeze. 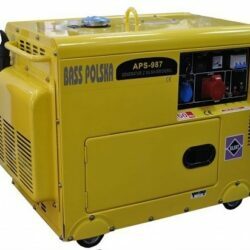 The Bass Polska 5500 silent generator is a reliable power source for securing power regardless of location, weather, power outages, and other external factors. No matter the situation, the Bass Polska 5500 generator is ready to provide you with power.